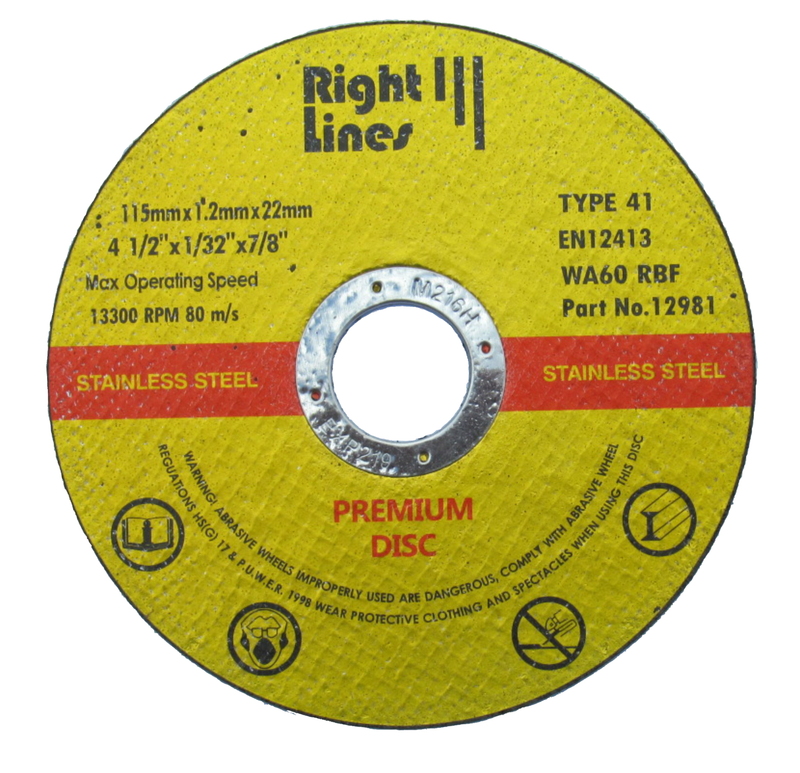 Our metal cutting discs are flat profile and comply with EN12413. 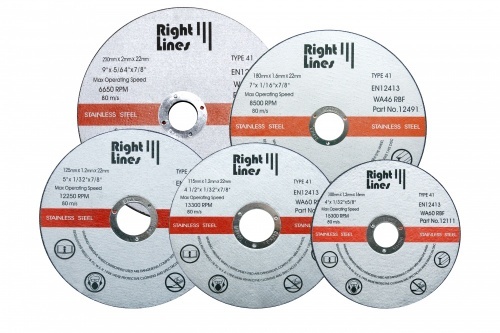 For angle grinders, standard, thin and premium cutting discs are stocked. 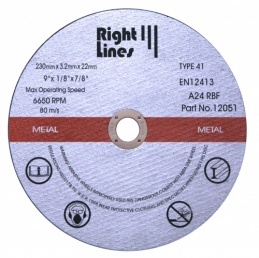 For petrol saws, we recommend the high speed rated petrol saw wheels. 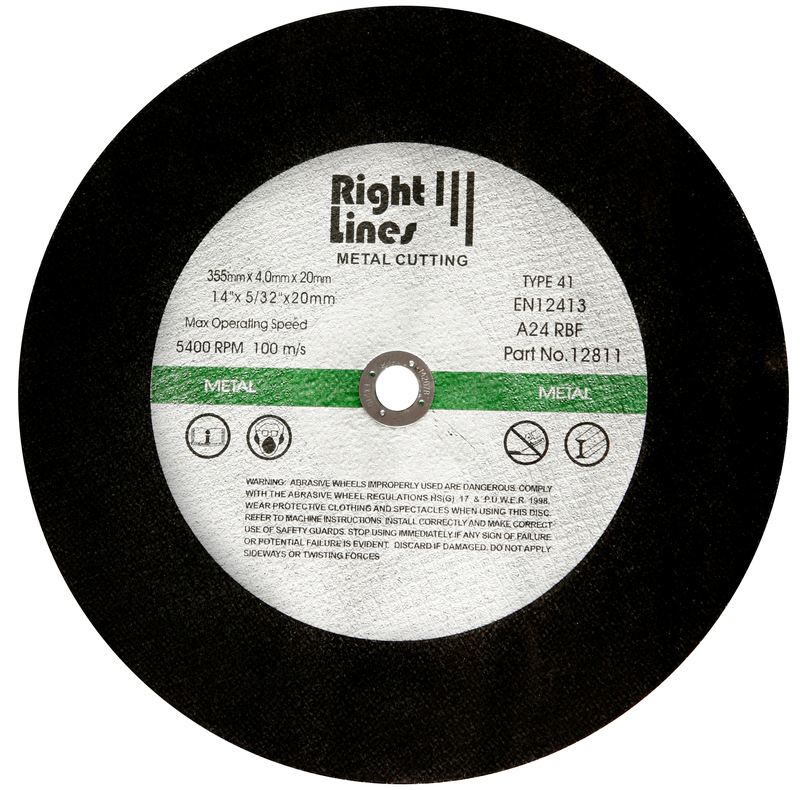 For die-grinders, we offer 75mm wheels in both bonded abrasive and diamond. 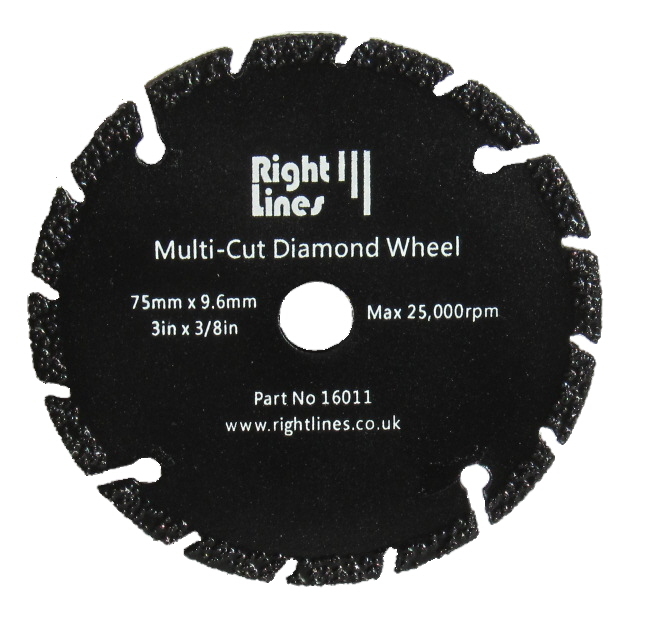 These 75mm diamond wheels are a great alternative to conventional 3in slitting discs, giving much longer life and multi-purpose cutting ability.